About 6,940 miles west of Washington DC, and at roughly the same latitude, sits Beijing. Within China’s massive capital city, sits the country’s paramount leader, Xi Jinping. 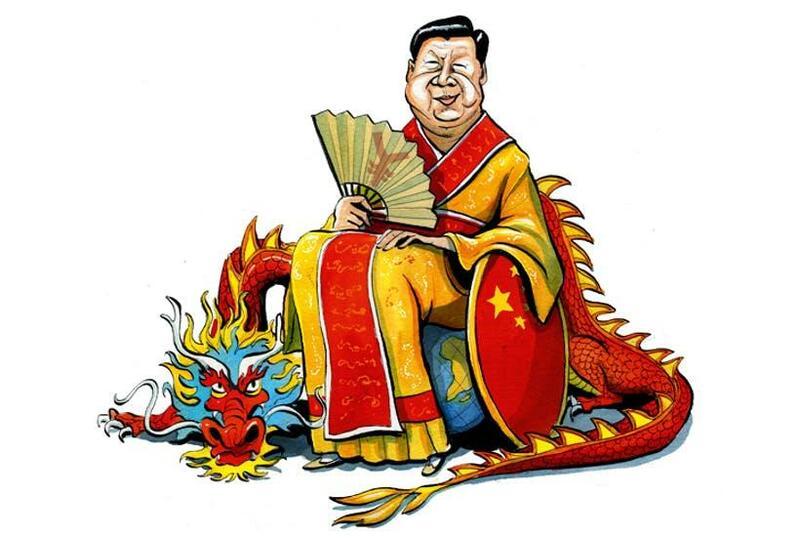 According to Forbes, Xi is currently the most powerful and influential person in the world. Xi, no doubt, is one savvy fellow. He always knows the right things to say. He offers the citizens of his nation the “Chinese Dream.” They consume it like boysenberry funnel cakes at the county fair. After decades of hard work, dedication, and loyalty to the Communist Party of China, Xi finally rose to the top of the trash heap in 2016. That’s when the party gave him the elite title of core leader. What a disappointment it must have been to first look out across the geopolitical landscape and see a boorish New York blowhard like President Trump snarling back at him. Upper left: explaining the Chinese Dream; lower left and middle: one belt, one road; right: hitting the snooze button on China’s 2023 leadership change. What could be a more ignoble fate for an anointed leader from a culture with a zealous emphasis on the abstract concept of “saving face,” than having to get twisted up with Trump? Trump, without question, is a guy that likes to tuck in his shirt, fluff up his hair, and put on a coat and tie, before stepping out to the back alley with his opponent to roll around in the mud. Xi, on the other hand, is more of a “let’s settle it at the poker table” type of guy. Naturally, it is Trump’s bad manners, and the popular delusion of MAGA, that provokes the unwavering support of Trumpians. However, Xi, in order to save face, must get muddy with Trump. And the trade war provides the perfect opportunity to do so. We’ll have more on this in just a moment. But first a brief diversion – and a scratch for instruction.. 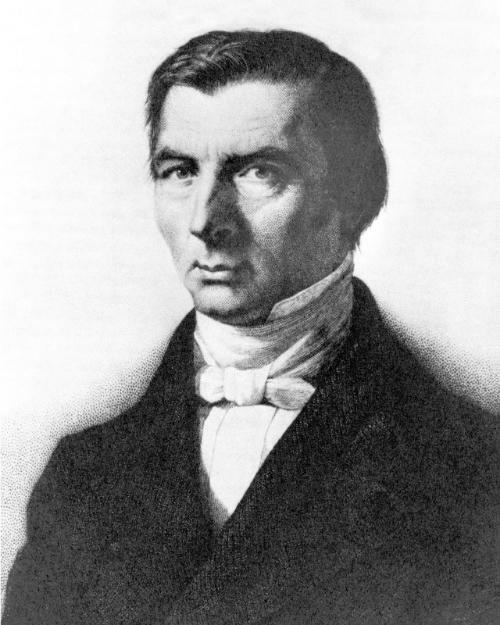 In 1850, French economist Frédéric Bastiat penned the clear, concise, essay titled, “That Which is Seen, and That Which is Not Seen.” Therein, Bastiat, through the parable of the broken window, traces the effects and unintended consequences that result from government intervention in the economy. Bastiat shows how certain effects of a new law or policy are immediate and easily observable, and how other effects unfold in succession—they are not immediately seen. The misplaced belief in government benevolence, via forced philanthropy, and the failure to recognize the true magnitude of its consequences is alive and well in today’s world. Rent controls, for instance, often cause a shortage of new development. This shortage, in turn, aggravates the need for low income housing… which was the purpose of rent control in the first place. Local governments then offer the boneheaded solution of mandating low income units in new developments. However, this discourages developers from investing in new projects, which further exacerbates the need for low income housing. After years of these solutions, affordable housing is scarce and the streets are crawling with homeless people. Have you been to Santa Monica or San Francisco lately? The consequences of the many solutions to the affordable housing problem have resulted in sidewalks covered in human waste. San Francisco’s solution to their human waste problem includes the addition of 18 staffed public restrooms, known as pit stops, since 2014. From what we gather, there are plans to add five more. One enterprising software engineer even plotted the precise locations of human turds on a San Francisco city map. This, indeed, is a handy tool for city residents and visitors. It’s also a poignant illustration of the literal mess that government solutions make of things. Can you appreciate the insanity? Yet many farmers don’t want Trump’s solution. They don’t want to be put on welfare. They know that nothing saps a man’s industry and ingenuity like getting things for free at the expense of others. Remember, these trade tariff policies are a solution to the perceived trade deficit problem. Of course, the massive trade deficit is a consequence of fiat money, and the unlimited issuance of debt that fiat money allows. Fiat money is the government’s solution to the rigor and discipline of a gold standard. With each iteration of solutions to solutions, the effects, which are not immediately seen, become greater. 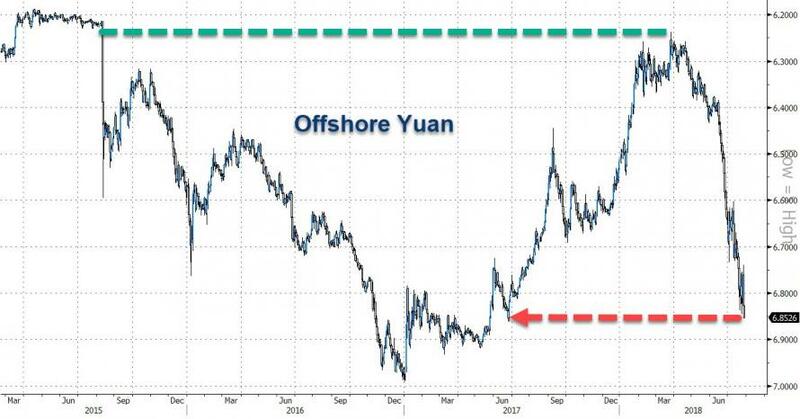 Since April, the yuan has fallen by almost 8 percent against the dollar. Is this merely a coincidence? 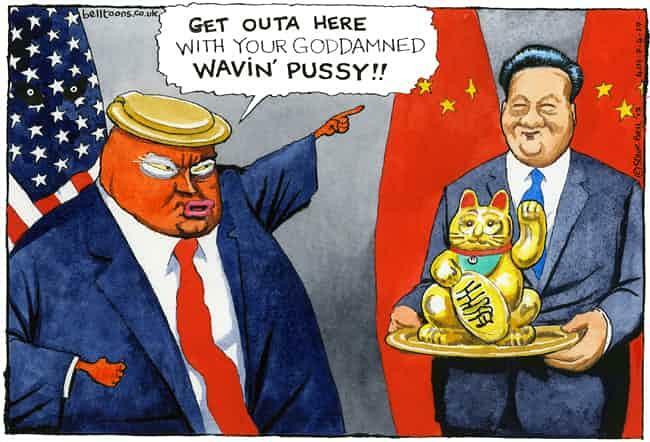 Or is it Xi’s solution to Trump’s trade war? Certainly, the answers will be revealed in good time. Regardless, Trump’s and Xi’s solutions, which include mud wrestling between friends, promise to deliver all the makings of a major economic fiasco.